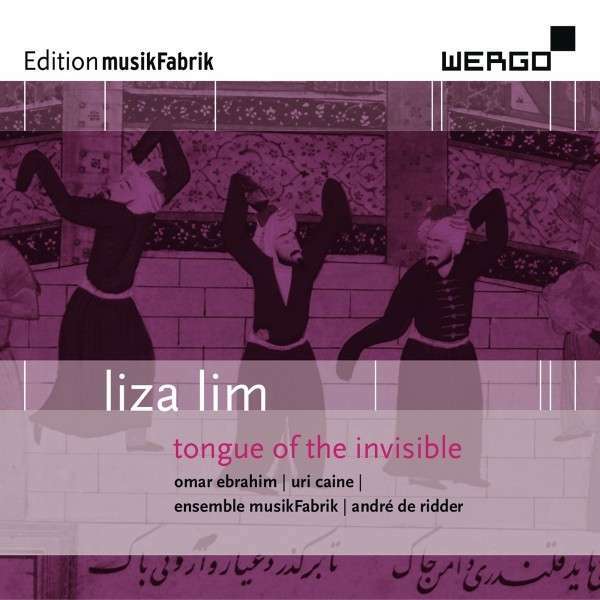 I’m very excited that the Tongue of the Invisible CD is now out on WERGO (WER 68592). This is issued in the Music of Our Time/Edition musikFabrik series and documents a beautiful collaboration between myself, writer Jonathan Holmes, musicians Omar Ebrahim, Uri Caine, Ensemble musikFabrik and conductor André de Ridder. The CD is a live recording made at Ensemble musikFabrik’s 20th anniversary concert at WDR, Cologne.